We all have special people in our lives who have illuminated our hearts with their friendship, love or simple acts of kindness. 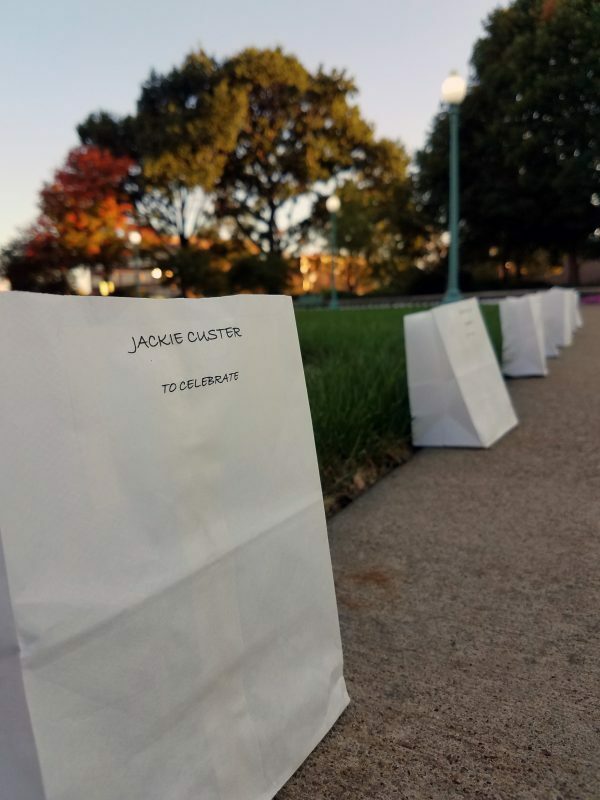 At this year’s Hope Lights the Way event, Oct. 18 at 6:30 p.m., you can pay special tribute to a friend or loved one, living or deceased, by having a luminaria dedicated in his or her honor. 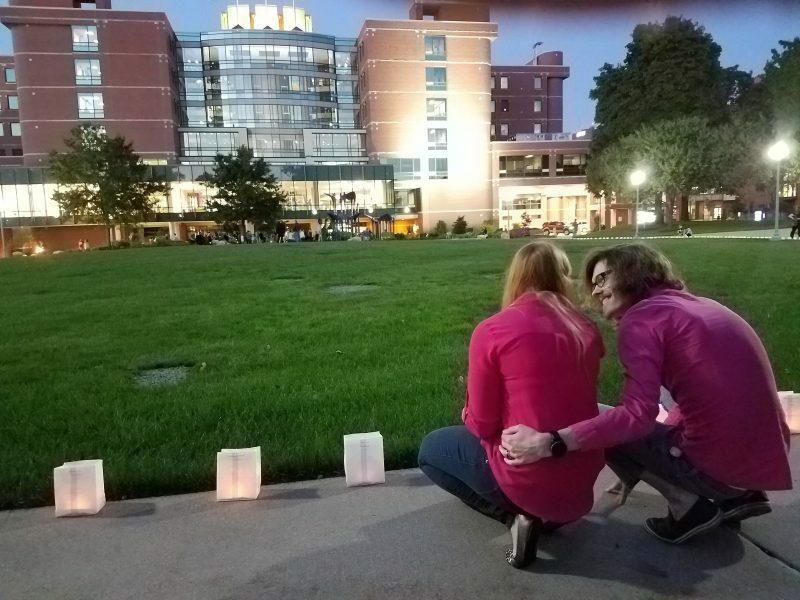 This annual celebration of family and friendship will be held in Perkins Square Park in front of Akron Children’s Hospital. The evening will include an inspirational message Mike Brown, whose son Ryder is recovering from surgery to remove a brain tumor. 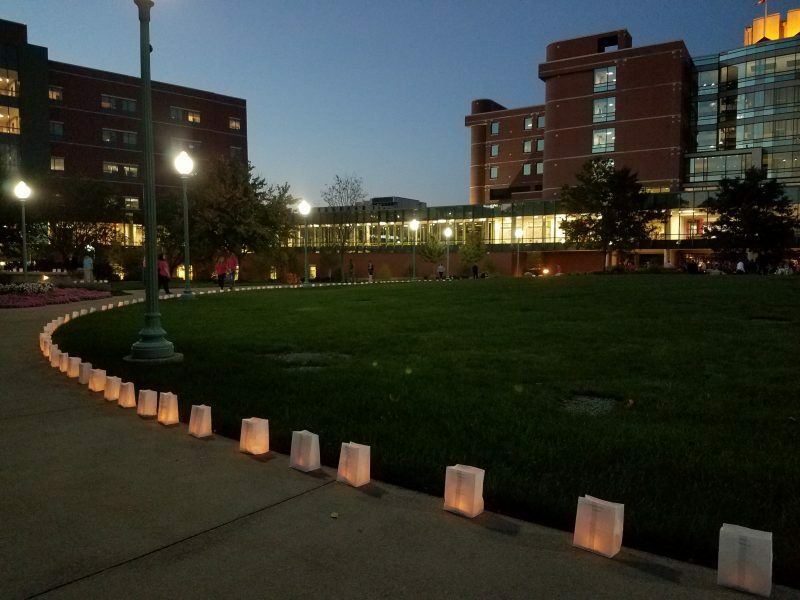 There will also be a performance by the hospital’s employee choir, as well as luminaria dedications, entertainment and refreshments. 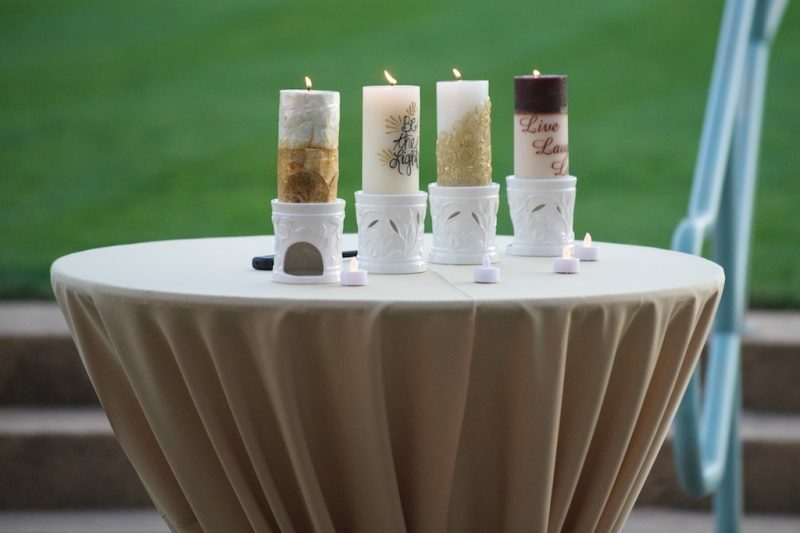 Luminaria dedications are free of charge and there is no limit to the number of requests that can be made by each individual. Forms are available on the web at www.akronchildrens.org/hope, or by calling 330-543-5021 with the information you would like placed on the dedication. There is no charge to attend this cancer awareness community event. Free parking is available in the hospital parking decks. For more information, visit www.akronchildrens.org/hope.